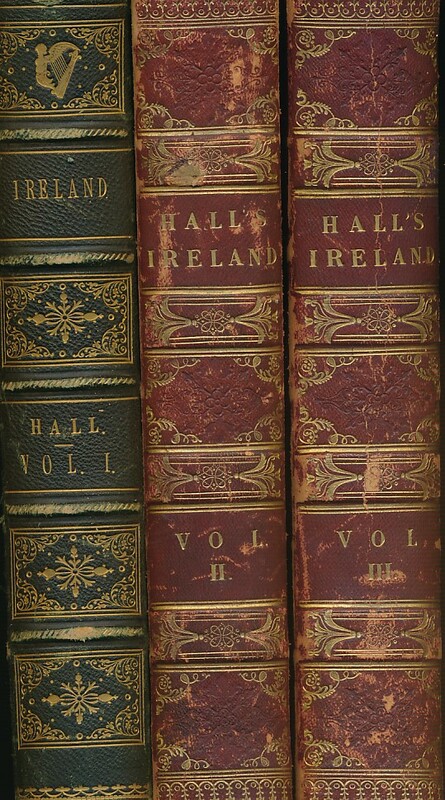 Barter Books : Hall, S C : Ireland: Its Scenery, Character &c. Three volume set. 260 x 190 mm (10 x 7 inches) - 435pp, 468pp, 512pp. G: in Good condition without dust jacket as issued. Covers rubbed with scuffing to leather at extremities. Ink inscriptions to feps. Volume one aeg.